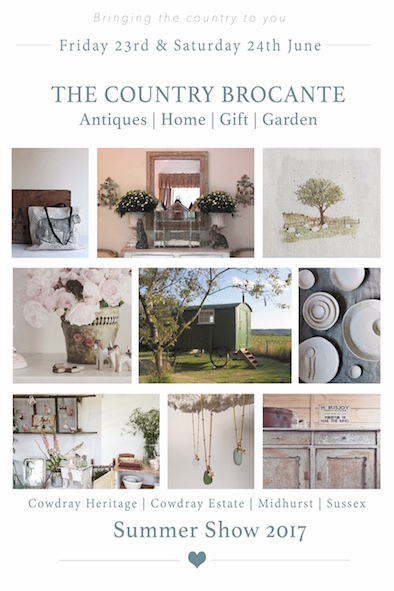 I am excited to announce that I am taking part in the very stylish Country Brocante at Cowdray, which is taking place on Friday the 23rd & Saturday the 24th June. 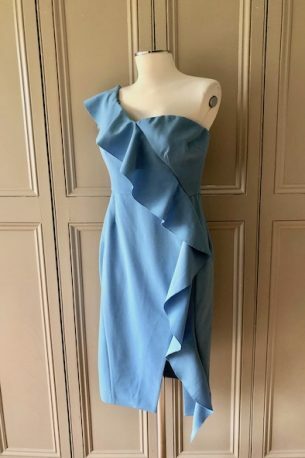 I have been curating a stunning selection of beautiful preloved clothes for you. 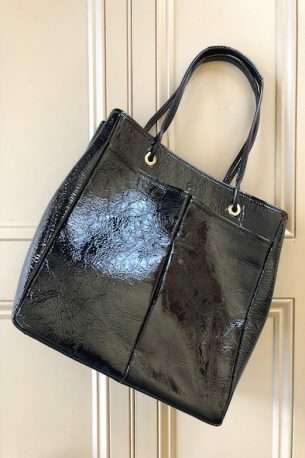 Labels include Malene Birger, 360 Cashmere, Chanel, DVF, Gucci, Issa, JBrand, Halston Heritage, Helmut Lang, Christian Louboutin, Isabel Marant, Max Mara, MIH, Milly, Pinko, Sandro, Self Portrait, Rebecca Taylor and many more! Please feel free to bring a friend or to pass this invitation on to anyone that you think would be interested. Wireless reception can be a little flaky in this area so please remember to bring cash and cheque books. Please contact me at julianna@juliannaheale.com if you would like more information or detailed photos.